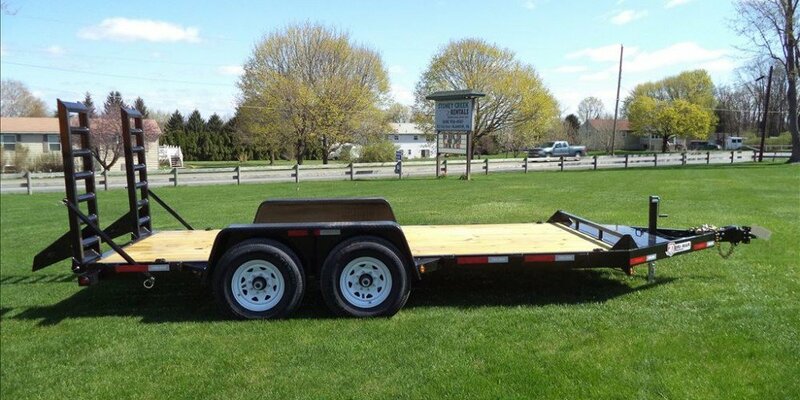 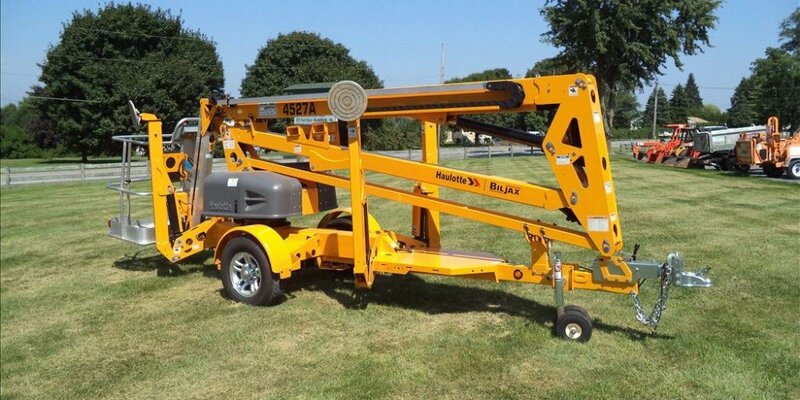 Serving Southeastern Pennsylvania since 1998, Stoney Creek Rentals has been offering an extensive inventory of quality tool and equipment rentals for a variety of jobs at reasonable prices. 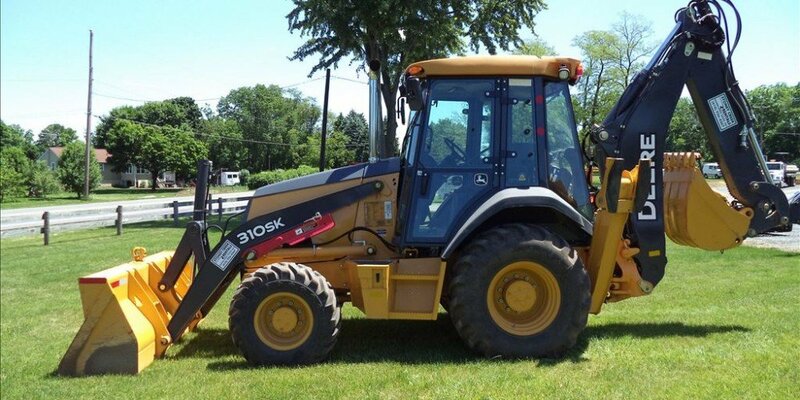 In addition to our construction equipment hauling services, we also offer equipment sales, parts, and contractor supplies as well as repair services. 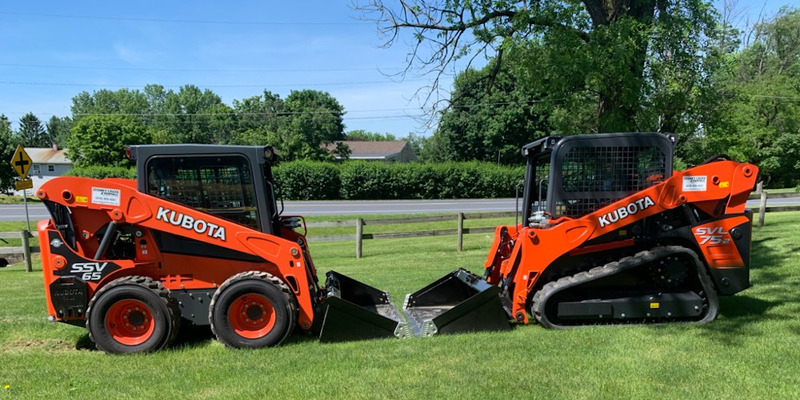 At Stoney Creek Rentals, we take pride in our customer service and the extent of our equipment rental and sales inventory. 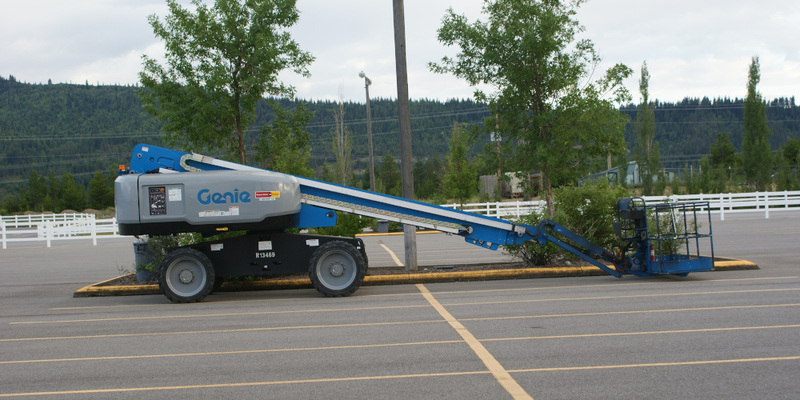 Please browse our online catalog or just call one of our rentals/sales specialists - we are here to help!